For example, if your opponent has the bishop pair, then you should do your best to keep the center closed or, if this isn’t possible, try to at least liquidate all the pawns on one of the flanks. It is well-known that bishops are strong in a position where the center is open and there are pawns on both sides of the board. One of the main advantages of this majority is that it gives you the possibility of creating an outside passed pawn in the endgame. 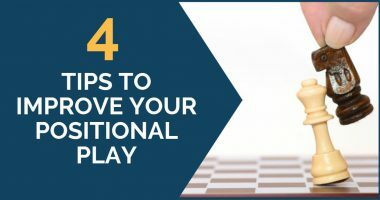 Although this doesn’t automatically mean that you are winning, it can be an important plus in the endgame and can be used to slowly improve your position and put pressure on your opponent. 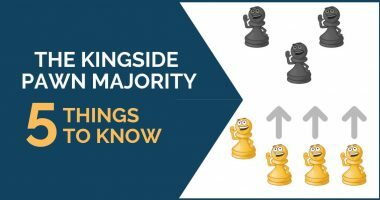 The queenside pawn majority is a slight plus itself, but it can become even stronger with the support of the bishop pair. The two bishops help the pawns advance, while a passed pawn can be a monster in such positions. Another thing to keep in mind is that in many positions, the control of the d-file is also very important. The pawns can provide outposts for you to take over this file or you can combine threats on both queenside and center to increase your advantage. 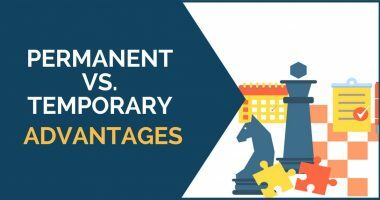 Although we mentioned the pawns can be particularly strong in the endgame, they can also be used to get an advantage in the middlegame. When advanced at the right moment and supported by your pieces, they can help gain space and push your opponent’s pieces into passive squares. You must do this with care, though, as you don’t want to weaken your position and give your opponent a target of the attack instead something to worry about. This is something to keep in mind in any position, not just here, but in this case, the rival’s plan is usually clear. He will want to stop your pawns from advancing or weaken your structure by starting an attack himself. This is known as the minority attack and it’s something you have to look out for. Always try to combine it with a second advantage or use it in order to provoke weaknesses in your opponent’s position. The principle of the two weaknesses – an important guideline in any position you have on the board. Whenever you have a little advantage, keep your calm and look for accumulating more. 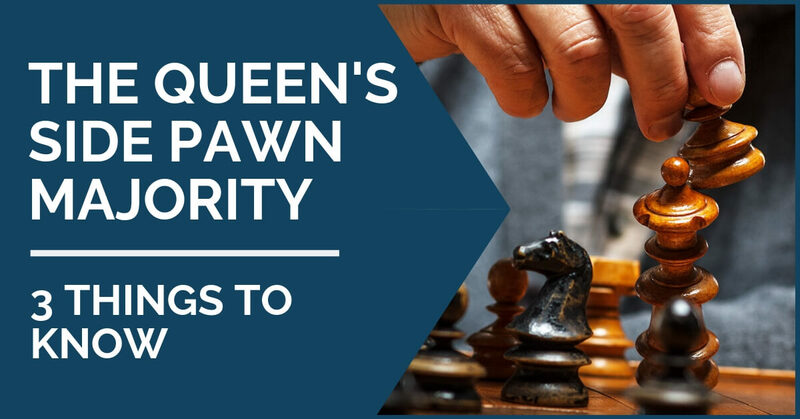 In this case, the queenside pawn majority can be used as a “distraction” for the opponent while you look for more on the other side of the board.